A thorough and rapid approach to resolving both the symptom of pain and the underlying issues related to its cause. Stress is a leading cause of illness, at the root of health problems from digestive disorders to fertility, circulatory problems and nervous system disorders. Paddington Clinic offers a comprehensive range of natural therapies to assist in natural fertility management in both men and women. Natural therapies assist in preventing the breakdown of cells and tissues, provide you with optimal nutrition and boost your vitality. Free 15 min Mini Consultation. To understand how we can help, book your free no obligation 15 minute minute consult with one of our senior practitoners. 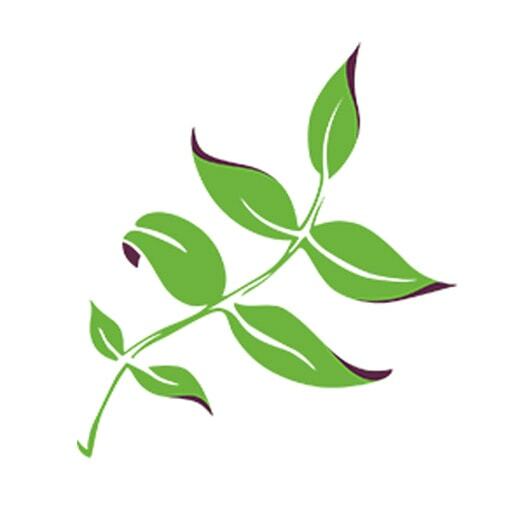 We are a family-based Brisbane Acupuncture and Natural Therapies clinic. Beautifully located in Paddington, Brisbane for 30 years. Our passion is for you to reach your ultimate health potential and specific health goals. We utilise the knowledge of our Acupuncturists, Naturopaths and Massage Therapists. 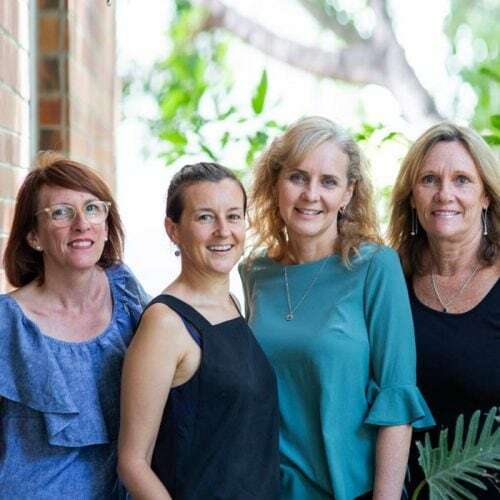 At our Brisbane Acupuncture clinic we have been developing a unique team approach for over 30 years. Based on this experience we have developed specific treatment strategies for Natural Fertility, IVF Support, Musculoskeletal Pain/Injury, Stress, Anxiety and Fatigue. These strategies have allowed us to develop what we believe are the most efficient and rewarding natural health care options. Peter is one of the founding members of Paddington Clinic with his wife Mary Melling. They began Paddington Clinic in 1983 and started practicing when acupuncture was in its early days of becoming known. Decades later, he has continued his passion exploring of this art since that time, and he thinks of his work as inspiring people to live better lives. 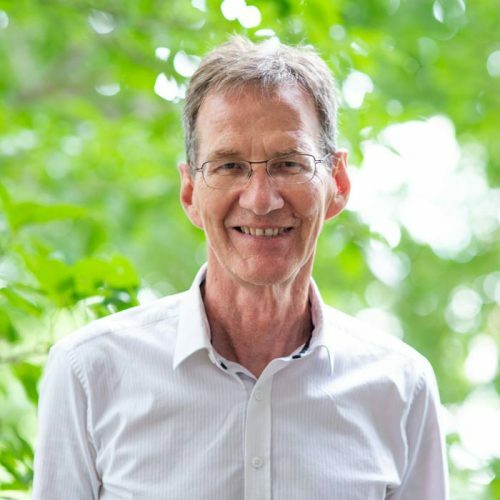 Peter attends regular trainings each year both in Australia and overseas and has been instrumental in bringing some of the world leading practitioners to Australia to further his own knowledge and those of his colleagues. In his over 30 years of practice, Pete has trained in China, Japan, England and Europe with some of the world’s leading practitioners and has a wealth in knowledge in many areas of Chinese Medicine and Natural Medicine, combining both as needed to obtain the outcomes people are looking for. Peter is also trained in neurological acupuncture, advanced moxibustion, children’s acupuncture and shiatsu massage. Mary Melling founded Paddington Clinic in 1983 with her husband Peter Delaney. She originally trained as a teacher in England but always had a passion in natural therapies. 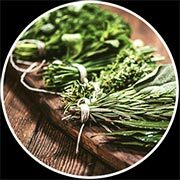 In 1981 she completed a diploma in Western herbal medicine and herbal medicine is still one of her greatest passions. She went on to complete a degree in Naturopathy and in 1995 finished her advanced diploma in Acupuncture. During her years of practice she has also used her teaching skills to lecture in herbal medicine, naturopathy and massage. Mary’s practice is a synthesis of naturopathic principles and acupuncture. In 2002 she completed her training in a Japanese style of acupuncture called Toyohari and this has lead her to frequent visits to Japan to train with the masters there. 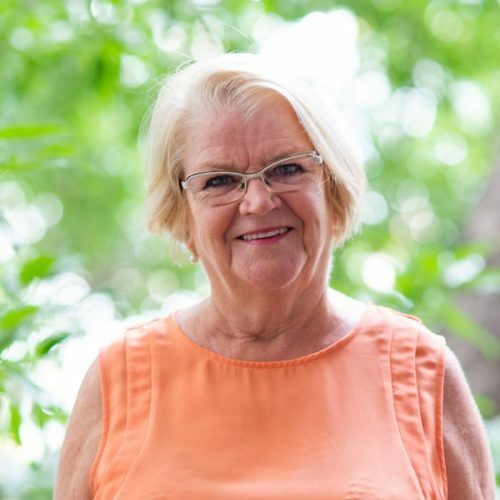 Mary has accumulated a wealth of knowledge and experience over the years and her passion for helping clients to achieve their best health has never left her. Her experience has helped her to delve into complex conditions people present with whether it’s a fertility issue, a child’s health problem or chronic concerns with ageing. 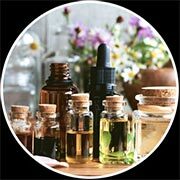 Her love for her work has kept her inspired over the years to continue studying and she has kept up to date with many of the recent researches in all natural therapies. 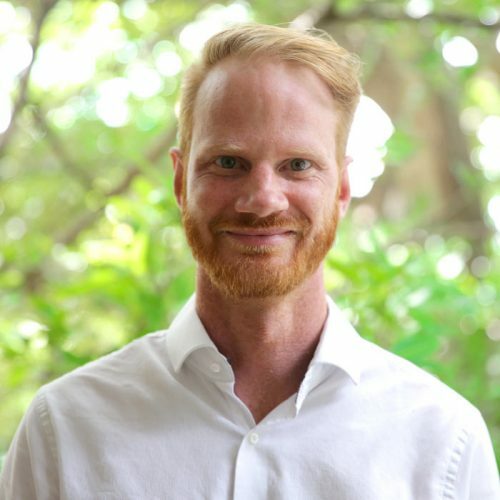 Joel is an acupuncturist with over 10 years of clinical experience. He has trained and practiced acupuncture around the world and he receives regular and ongoing training from local and international experts. Joel has grown up with, and been surrounded by acupuncture and eastern medicine his whole life. 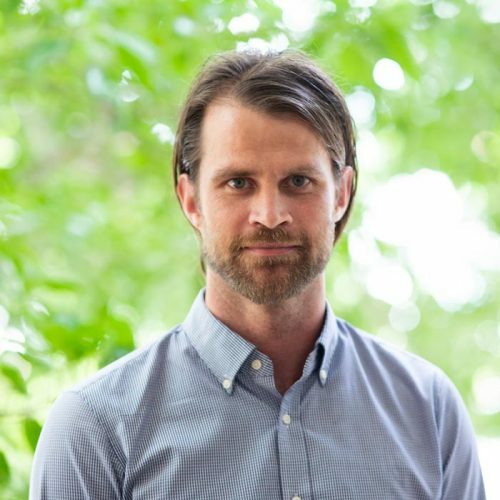 Both of Joel’s parents and brother are also acupuncturists, and Joel practices martial arts, meditation and embodies ancient eastern practices incorporated into a modern western lifestyle. As you can see, he lives and breathes acupuncture rather than it just being a job. Rachel has been practicing acupuncture since 2000. She became interested in Japanese acupuncture early in her career as it offers a gentle form of treatment for even very young patients. She has studied a number of systems of Japanese acupuncture, particularly Toyohari and the Kiiko Matsumoto Style, and has undertaken post-graduate training in Australia and Japan. Also qualified in Western Herbal Medicine, Rachel loves to integrate Western and Eastern understanding and approaches to treatment to best meet the needs of her patients. For five years Rachel worked at a multi-disciplinary clinic in Melbourne which focuses exclusively on fertility and pregnancy. During this time she participated in a research study about IVF and acupuncture. She is very experienced in supporting both women and men as they move through fertility treatment and in caring for women while they are pregnant and post-birth. Rachel is passionate about the huge potential of acupuncture and herbal medicine to improve health and quality of life for people of all ages. 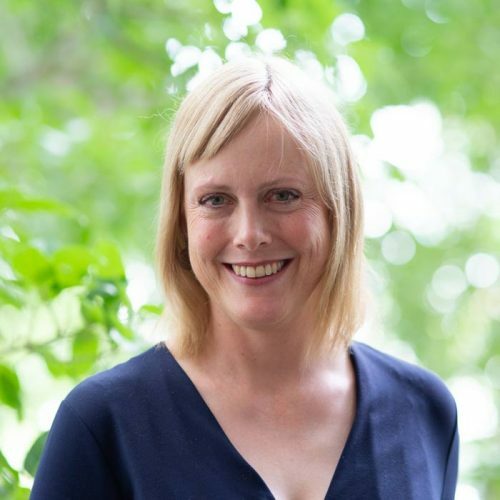 Tracey is a qualified naturopath, nutritionist and acupuncturist. Her inspiration lies in providing her clients with the knowledge and tools to elevate their health and wellbeing. It is her philosophy to educate and empower her clients. This enables them to make positive changes that will ensure a renewed level of balance, health, energy and vitality. Clients leave the consultation feeling equipped with the knowledge and motivation to begin or evolve their health journey. Tracey recognises and treats everybody as an individual, assessing all aspects of health, and then working with clients to implement changes that are achievable and sustainable. 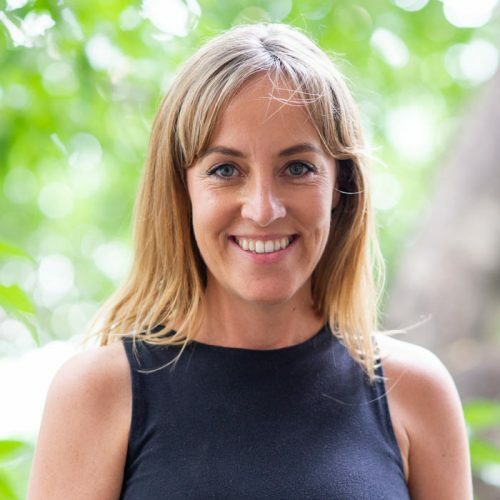 Tracey has over 9 years experience working in the industry and has a special interest in treating hormonal imbalances, digestive dysfunction, detoxification, anxiety, fatigue and sleep disorders. Peta is a remedial massage therapist and body worker. Her experience in massage spans more than a decade. She has worked amongst some of Queensland’s most prestigious day spas, mixed modality health clinics. She has worked as an educator in Body Massage at the College of Natural Beauty, Brisbane. 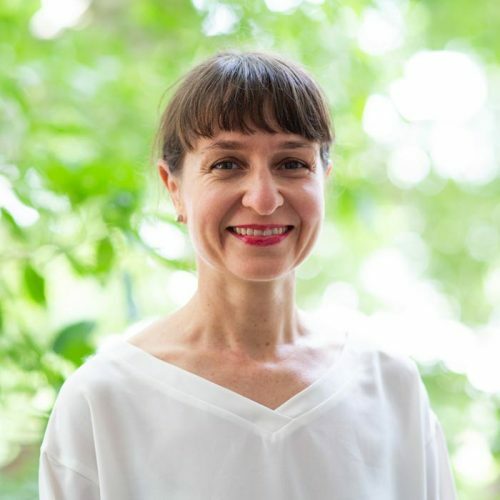 Peta’s passionate focus in remedial, lymphatic and pregnancy massage is infused with mindful techniques allowing her to guide clients on their personal journey towards optimum health. When you come to our clinic you’ll be welcomed by one of our team of receptionists Donna, Dhana, Kerry & Kerri-Anne. We are confident our methods can help you achieve quick, safe and effective symptomatic results. Our passion is focusing on the underlying core of your symptoms. This is where true health care lies. Whether it’s having a baby, living pain free, waking up full of energy or just feeling calm. All our practitioners are qualified to the highest level. They continually undergo in-house mentoring as well as further education through seminars and workshops. We look forward to you becoming part of the Paddington Clinic family. If you’re unsure of where to start, Book a no obligation free 15 minute consult. We’ll happily chat to you about what options we can offer. Our practitioners are members of the Australian Acupuncture and Chinese Medicine Association. We offer a wide variety of therapies and services to treat your health condition. These are selected by your Senior Practitioner, based on specific wellness testing and clinical diagnosis. Your treatment plan may include a variety of therapies to gain optimal results.